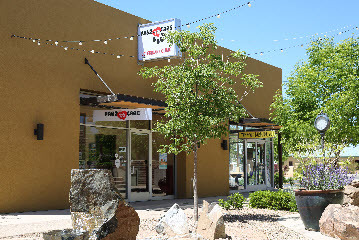 Pawz To Care is a full service veterinary clinic located in Bernalillo, NM. We are dedicated to providing your cat or dog with professional health care in our clinic, as well as the comforts of your own home. Our goal is to reduce the anxiety and stress on your pet, while providing them with a positive experience. Communication is key with our team – we want everyone on the same page when it comes to caring for your family member. We literally “pawz to care” and take the extra time needed to make sure your furry companion gets the attention they deserve. Not only do we have a full service clinic offering acupuncture, surgeries, x-rays, blood work and dentistry, but we also offer house calls if that is more convenient for you.